We have to love the re-emphasis of church planting the past several years. It thrills the heart of every believer to hear about men and women laying their life, and their stuff, on the altar of service for the gospel of Jesus Christ. 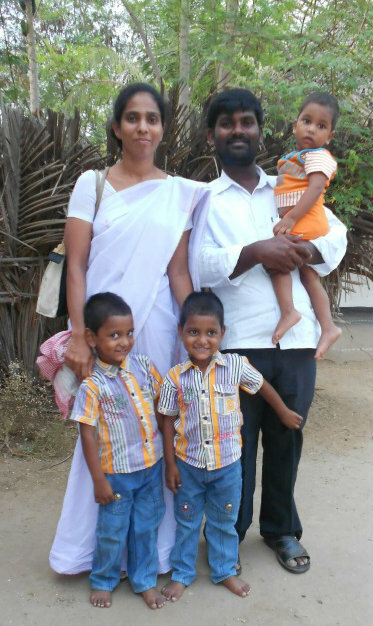 The Lord has allowed my wife, Susanne, and me to begin and be part of Church Planting in an unreached area of India. She oversees support and help for an orphanage we have while I train church planters, write tracts for evangelism, provide messages for the spiritual growth of new believers and help raise basic support for the church planters. Why It’s Good to be the Minority Sometimes | Thoughts on Life and Leading. What if Jesus revealed Himself today as He did in the book of Acts? What would it look like? Would we recognize it? 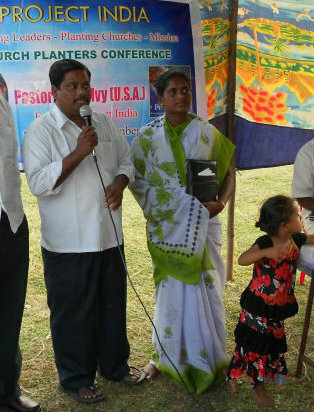 Last week I received another testimony from the front lines of church planting through our Project India ministry. In it, two Hindu ladies write telling of how the Lord appeared to them in a miraculous way. They described in detail what was going through their mind and their intent to destroy the local church because of the preaching of the gospel. Jesus intervened in a very special way and they share what happened to them. I pray it encourages everyone, especially church planters, to look to our resurrected Lord to provide what is needed in our most desperate times. “Hello, my name is Sura and my friend’s name is Daga, we live in the village where Pastor Yohn has planted a PROJECT INDIA church. Hopefully one of my books will ready for print by the end of January ’13. Here is the Preface, which I just finished before sending the manuscript to editors. I feel it reveals my heart in writing it. Pray the Lord will use it to help and encourage young pastors and elders. If you are considering employing the steps of church discipline within your church—DON’T DO IT! That is, until you have taken the time to read and pray through this book. There are dangers, problems and pitfalls which await you if you do. The issue of church discipline is too serious to rush out and begin implementing without a thorough understanding and personal evaluation of our motives. I knew an Elder who was young and full of zeal. He was elected to lead a church and extremely excited to do so. As the case with many young pastors, he soon began to see the lack of moral restraint and brokenness over sin in his congregation. Rampant immorality, gossip, slander, and backbiting were present and became known over the next couple of years. Many questions overwhelmed his thoughts about the passage. He wondered how to carry out the words of Jesus faithfully. 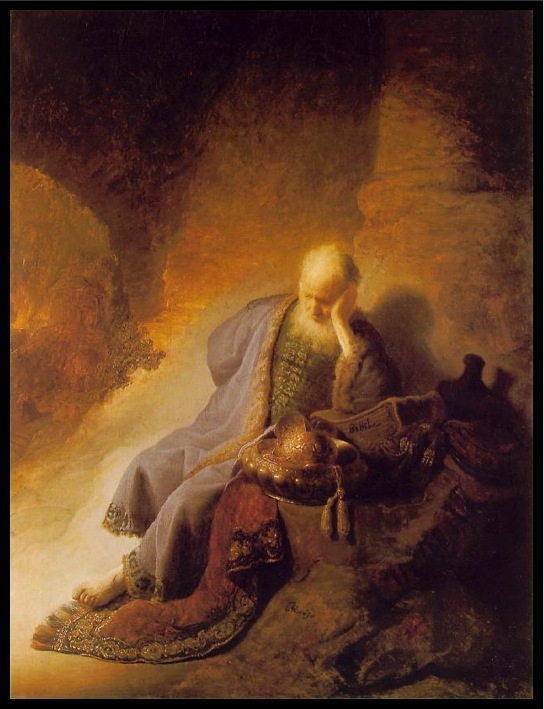 He had preached out of his frustration over the condition of the local church. His zeal, warning, and declaration to the church had gotten ahead of his understanding. The Holy Spirit arrested his heart and prompted him to slow down. That young man was me, many years ago. If you feel frustrated with the condition of your local church and feel called to do something, I understand. I feel your pain and have felt your heart. As a fellow pastor and elder I have two basic words—slow down. Before taking any steps, I plead with you to read and pray through this book. I cannot guarantee wisdom for all situations. However, I can offer some help in many of them. If you are a pastor or elder and feel the burden to see the local church walk in the power and purity of the Holy Spirit, I have written this book for you. It comes out of years of ministry experience, heartache, errors and a sharp learning curve. 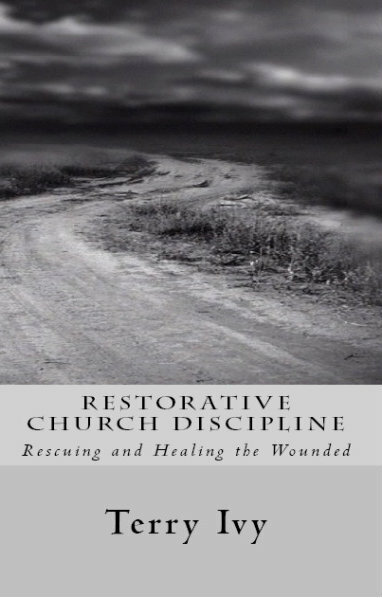 I pray the words in this book will save you from some of my early errors, and that it will be a resource of help for understanding and employing restorative church discipline. If it helps one pastor, the years of writing and editing will be worth it. If it helps one congregation to be a loving group of believers who begin rescuing and healing their wounded, that is even better. Nothing is as heart breaking as seeing the destructiveness of sin, especially when a believer refuses to repent. Equally so, nothing is a joyful as seeing a brother restored through repentance. There is hope for all—even you and me. I have a dream. It is a dream that our local churches can be the shining light on the hill and the salt of the earth. It is a dream that she can be a chaste virgin with eyes only for Jesus. It is a dream that all of us who name the name of Christ would love other believers the way Jesus does. It is a dream that we would stop shooting our wounded, and instead reach out to rescue and heal them. They need us…and we need them! 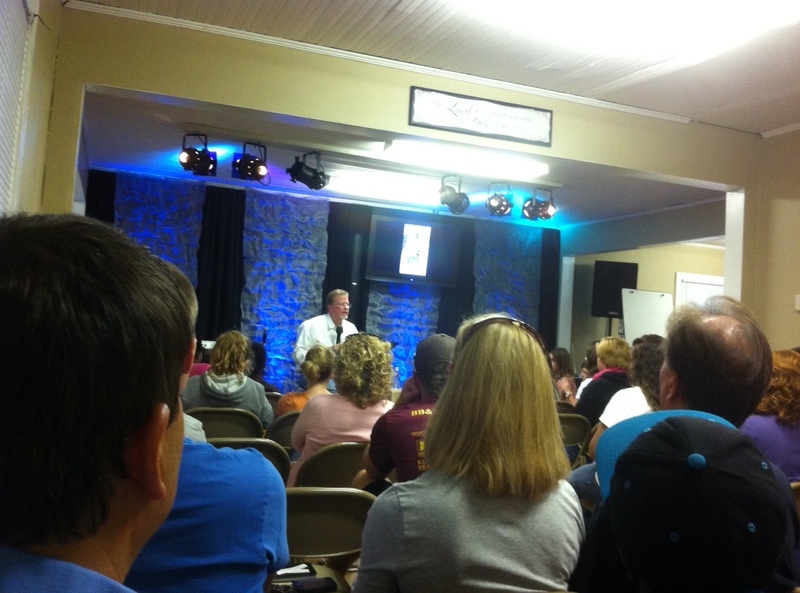 This past week I had the privilege to speak to a youth group at First Wesleyan Church in Kannapolis, North Carolina. The crowd was high school, college and a sprinkling of older adults as well. A great crowd of youth came with expectant hearts and lively minds. I was asked to share about the work in India with the orphans and church planting. Seeing their faces as I shared power point photos of some of the work was golden. I’m praying for the Lord to continue to burn a desire in the hearts of these young people for missions and church planting…not just overseas, but in their neighborhood. After that, I shared a brief message, “What is Truth?” Prodding and probing the hearts of those in attendance with how each of us answer the postmodern challenges to the gospel. These youth took the message to heart and were filled with questions. We opened the floor for the Q & A session and the real ministry began. For over an hour in the ‘official’ service, and then for 3 more hours after that, questions were constantly asked and discussed. I barely had time to grab a slice of pizza. In fact, a friend had to bring it to me, as I could not tear away from the constant stream of questions. God has always spoken to men through prophets…He still does! Recent generations have seen prophetic men such as J. Gresham Machen, A.W. Tozer, Vance Havner, Leonard Ravenhill and David Wilkerson. However, today’s landscape of evangelicalism is creating another type of speaker–politically correct and side stepping weak males who desire popularity over truth. In our generation we are witnessing the death of the prophet. This is not to justify the crude, the rude or the arrogant presentation of truth we have seen in some circles by those recognized as prophets and from previous generations. Intimidation and coercion are not elements of a Spirit-filled and anointed message. However, one extreme never justifies the opposite extreme. For every road there are two ditches, therefore let us avoid both errors. The life and health of the local church depends upon the ministry of all the five-fold ministry gifts the Lord has given to the church. (Eph. 4:11-14) Let us not sit by in silence and compromise, and watch the death of the prophet. Is this the New Testament pattern? Is this the way Paul and the early apostles established leadership in the expansion of the church? Is this the polity we should use in our local churches? 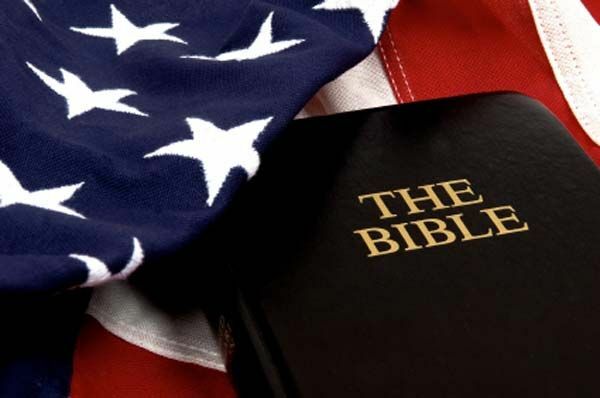 Upon a casual reading of the NT we find the biblical pattern for church government to be quiet different from the American version. Here are the constants we find throughout the survey of the New Testament.